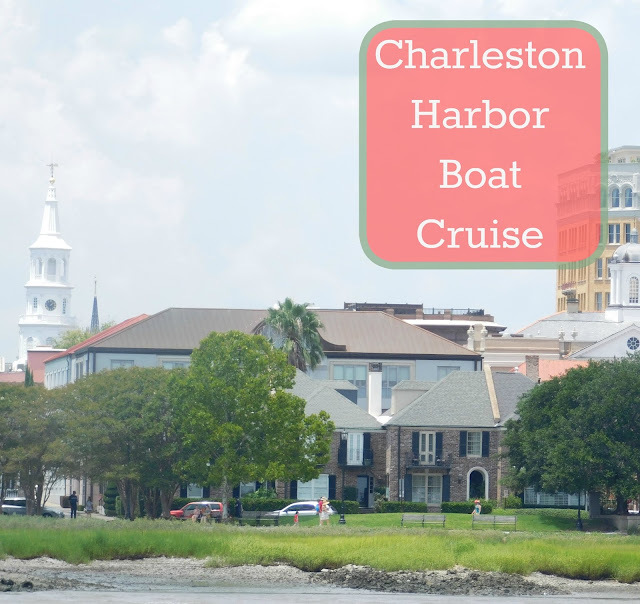 We took a boat cruise around Charleston Harbor. It was a hot day and the breeze off the water felt so nice and cool. Our guide was so knowledgeable about the area and all of it's history that we learned so much! 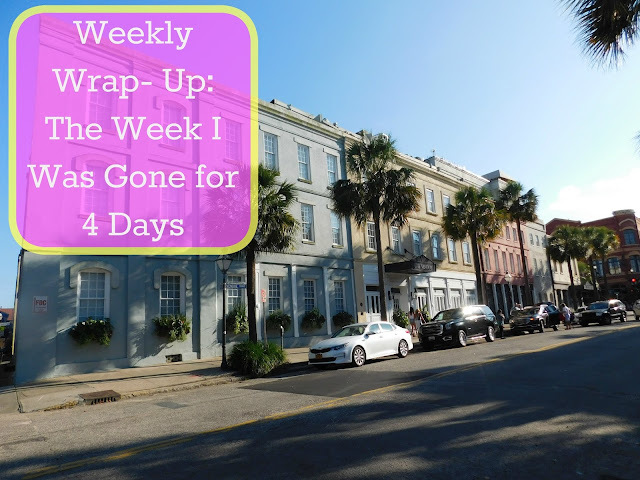 It was a great way to see and learn more about Charleston. My husband and I spent a wonderful morning at the South Carolina aquarium. 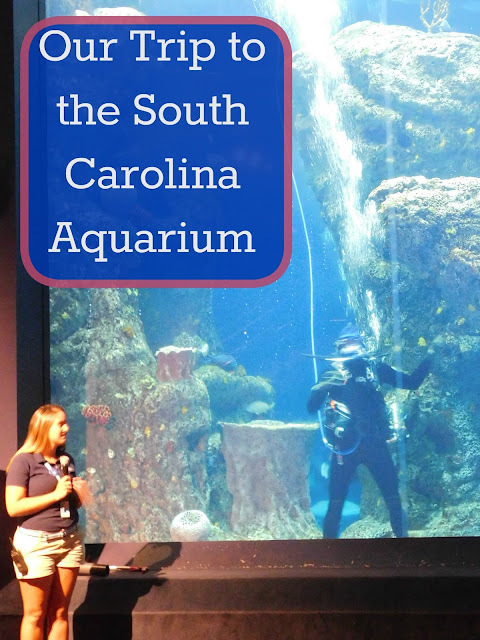 While not the largest aquarium I've ever been to we did love that the aquarium focused so much on all the natural wildlife found in and around South Carolina! You might also like this sneak peek into our trip with pictures of our hotel, pool, and the area.